The New Zealand Hunts' Association (NZHA) Inc., is the governing body of hunting in New Zealand. A Management Committee of nine, administrates the NZHA and is elected by delegates from the twenty eight member Hunts. It has the primary role of providing national unity and governance according to the rules of the Association. This includes overseeing and maintaining the register of Hunt colours and boundaries, providing assistance to individual Hunts when required, collating and producing the hound register and organising the triennial Hunting Seminar. 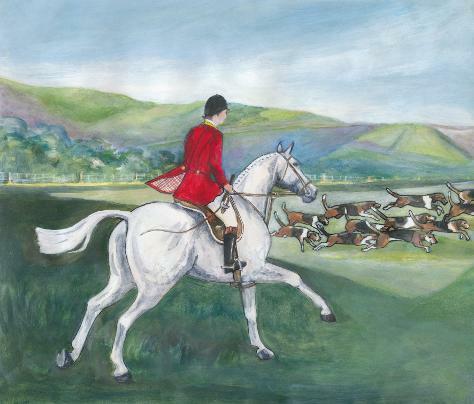 Cover illustration from "Kicking On" the NZHA hunting history book.